Note: Ubuntu Medical is not offering Chelation therapy at the moment. When metals such as lead, mercury, copper, nickel, and iron build up in the body, they can be harmful to the health. This is where people in Brisbane are choosing to go to Chelation Therapy. These heavy metals get in the body through unclean water, polluted air, and paint ingestion. One alternative treatment in removing the presence of heavy metals in the body is through chelation therapy. Chelation therapy is used by some healthcare practitioners to cure conditions chronic illnesses. However, proof regarding the cure of these conditions has not yet been proved. Chelation therapy makes use of special drugs that are administered through an intravenous (IV) tube. One can also opt to take medications for this therapy. Continual medication can eventually result in binding of metals in the blood and removed through the body by excretion. Before chelation therapy can be started by the patient, blood tests will be done first to confirm metal poisoning. Autism. Using chelation therapy for this condition is based on the idea of childhood vaccines containing metals. Removing the heavy metals in the body system of the patient can reduce autism symptoms. Alzheimer’s Disease. In the context of chelation therapy, patients who are afflicted with this condition contain abnormal proteins in their brain and damage it. Heart Disease. Fatty deposits that become stagnant in the arteries, which causes the blood vessels to narrow. This makes blood flow difficult in the heart. Chelation is believed to clear blood vessels and remove plaques. However, it must be noted that patients should exercise caution as the therapy may be life-threatening. Consistency in claims and pieces of evidences are yet to be established. To avoid these conditions to happen, it should be remembered that chelation therapy should only be used for metal poisoning treatment only and nowhere else. Chelation therapy is a powerful treatment that eradicates metals from the bloodstream. However, enough evidence has not yet been established with the use of the therapy as a cure for other diseases or illnesses. It should also be noted that chelation is not ideal for home use and should only be administered with doctor’s prescription as it poses some serious risks. It may be best to consult with a general practitioner if chelation therapy is being considered. 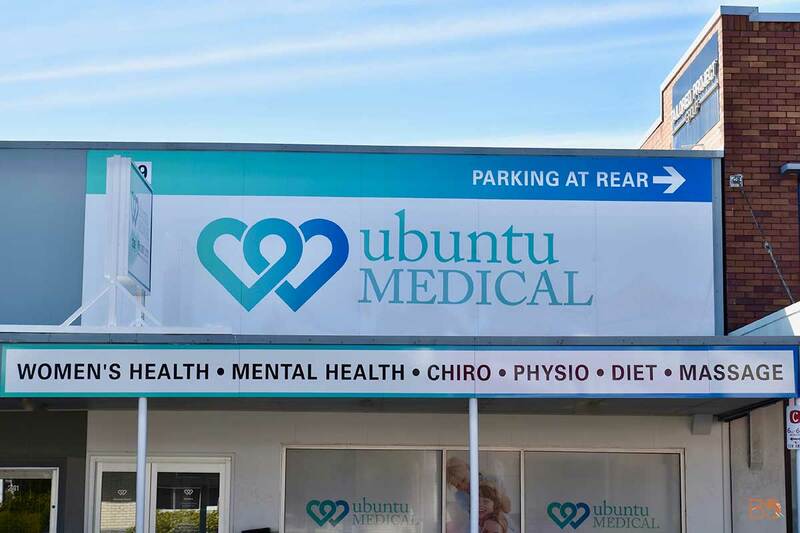 Ubuntu Medical, is also a Wellness Centre.